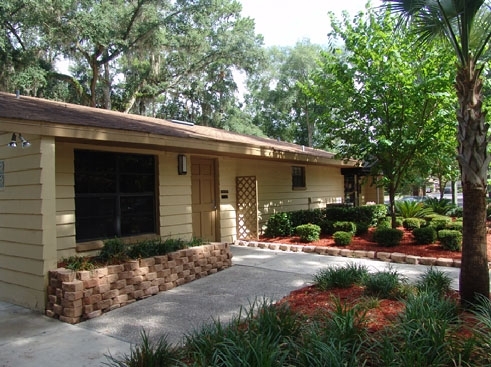 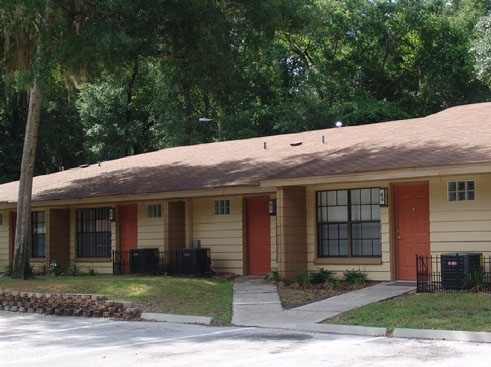 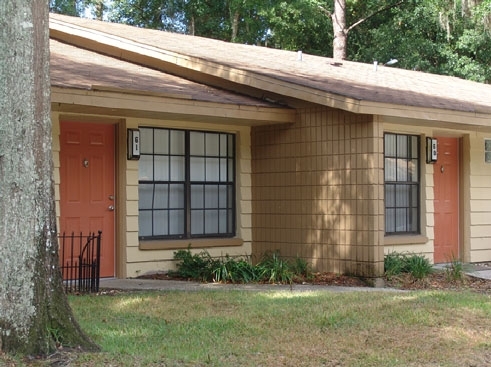 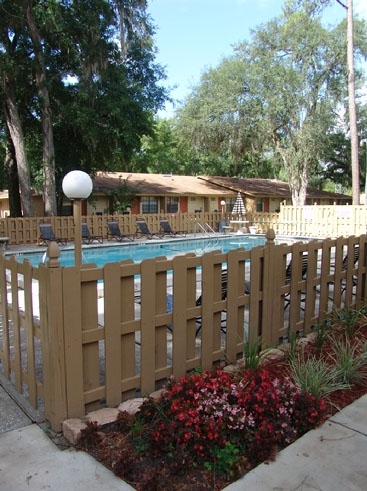 Courtney Greens Apartments in Gainesville, FL is newly renovated and everything is brand new. 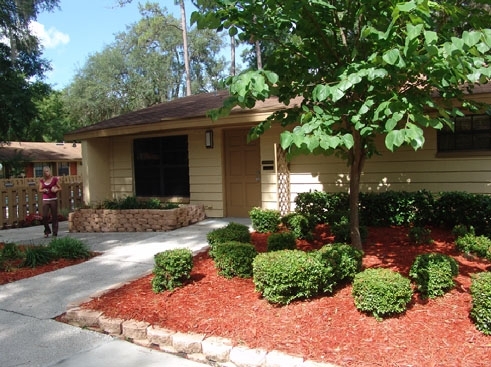 Courtney Greens is single-story villas with beautiful wooded landscaping near the University of Florida, Shands and VA Hospitals, Butler Plaza, Oaks Mall and Santa Fe College. 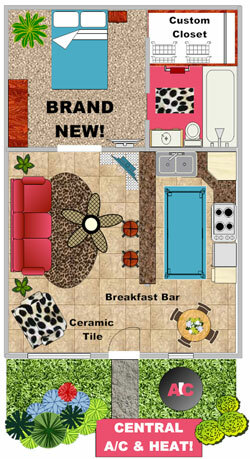 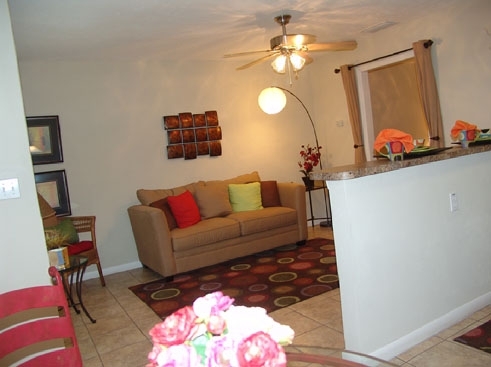 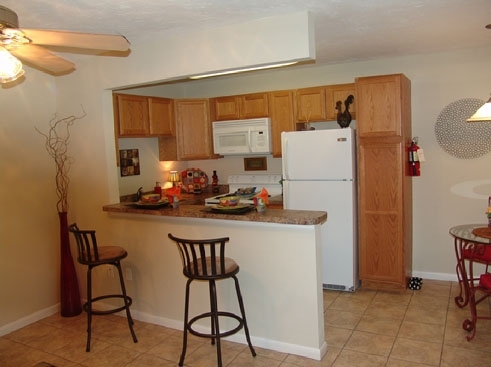 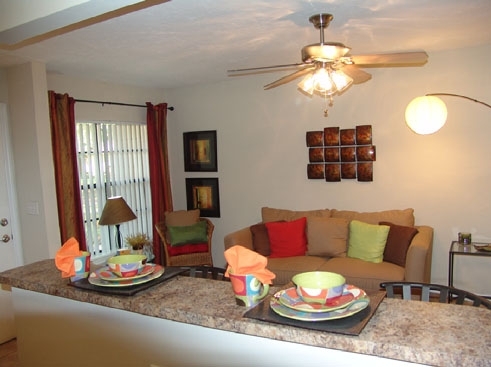 The apartment villas have central A/C, Energy-Star appliances, ceramic tile, ceiling fans and spacious walk-in closets. 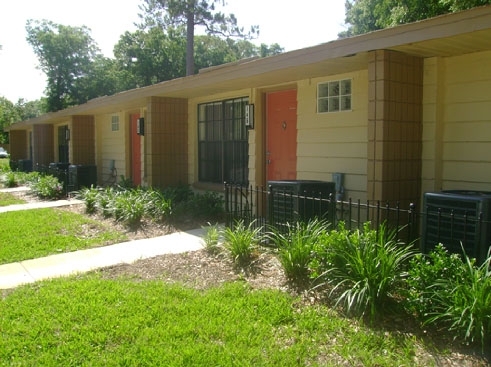 Courtney Greens is a green community with on-site management and 24 hour maintenance staff. 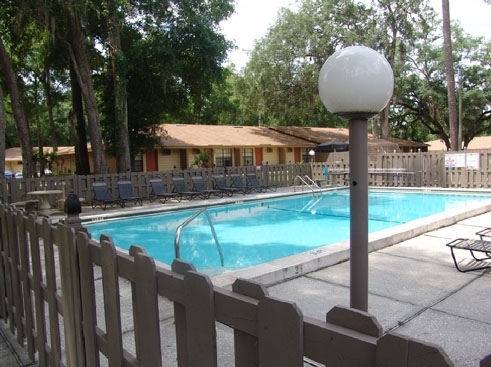 There is a sparkling pool, laundry facility, cyber cafe in the clubhouse, 24 hour fitness center, and the community is located on the main bus line. 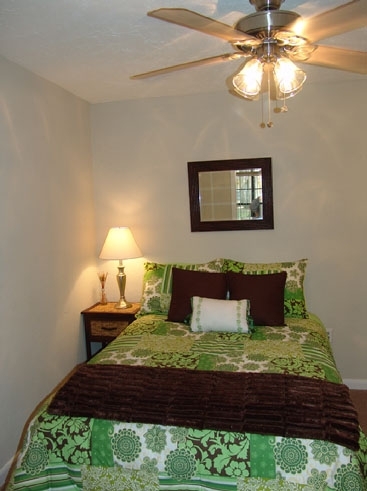 *Alarms available in select homes. 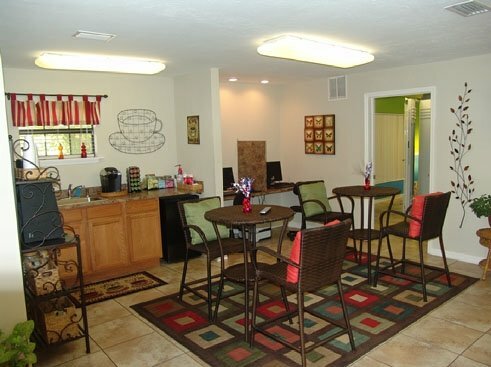 Deposits & Fees: Application Fee: From $40.00; Security Deposit: From $500.00; Pet Fee: $200 + $25/month; Up to two max on pets.